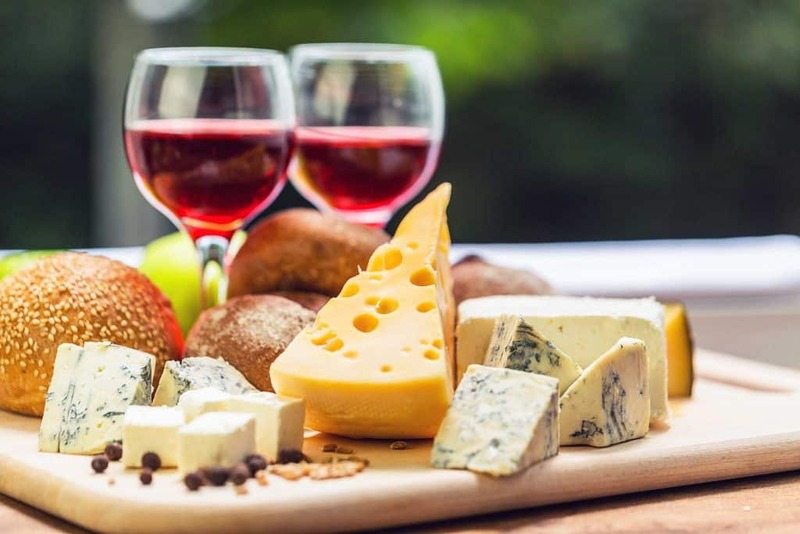 Wine down to the weekend with a glass of wine and cheese while mingling with eligible individuals like yourself! There’s never been a better time for you to get out there and start meeting people! Price is before deduction of Spark Connections credits. Kindly register and make payment in full. We will process the 50%* fee reversal after successful deduction of your SDN credit.